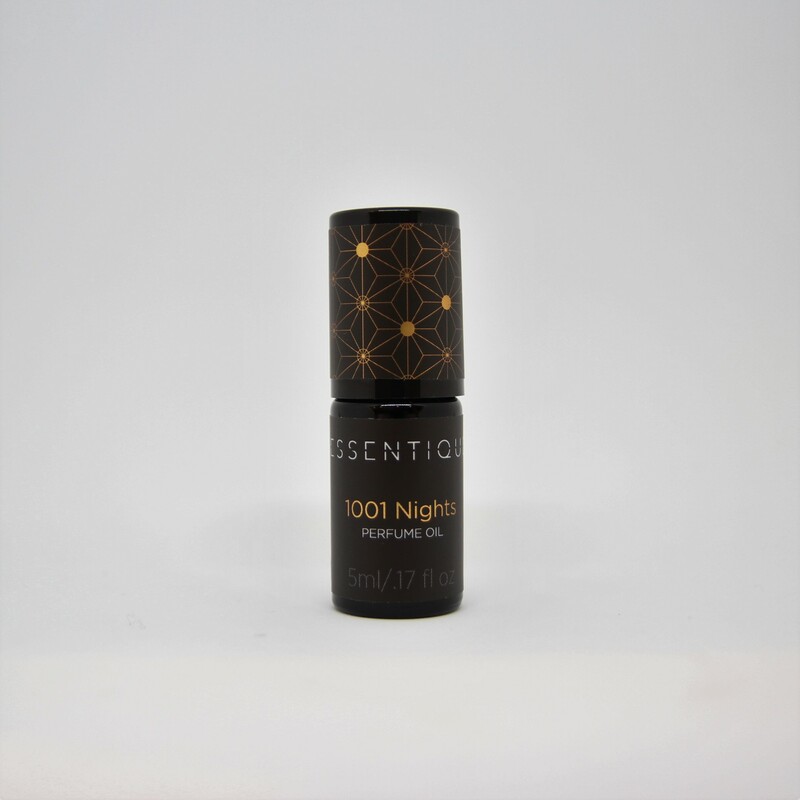 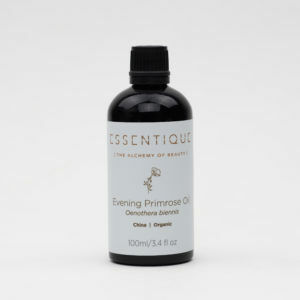 This perfume oil is filled with tales of one thousand and one nights. It is the smell of love. Romantic feelings are induced and the libido is awakened with the help of Tuberose, a sweet-smelling flower that blooms only at night. 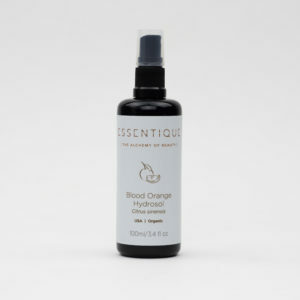 The bright scent of citrusy Neroli calms the mind and body, alleviating stress and anxiety. Egyptian Musk is calming, balancing and alluring. 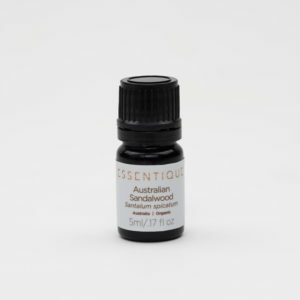 Woodsy and sweet-smelling Sandalwood aids in mental clarity and can arouse peaceful feelings. Like characters in a great love story, the combination of scents in this perfume oil come together to evoke the memory of an unforgettable night.